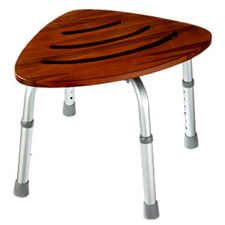 Wide five-star base with casters provide extreme stability. Rated up to 500 lbs. and 24/7 use. Available with height and width adjustable T-pad arms (Sold Separately). Available with hieght and width adjustable arms (Sold Separately). Ample supportive cushioning in the seat and back deliver ergonomic shaping to fit a variety of body types. Durable plastic ergo core back and reinforced mechanism adds more comfort and overall strength. Back tilt helps to support a reclined posture and may allow a beneficial rocking motion that may help increase movement throughout the day. Wide five-star base with casters provide extreme stability. Recommended Applications: Specialty—Big & Tall, 24/7; Drafting, Warehouse & Industrial—Stools; Seat/Back Color: Black; Arms Included: No; Pneumatic Seat Height Adjustment: Yes. Five 2 1/2" carpet casters.